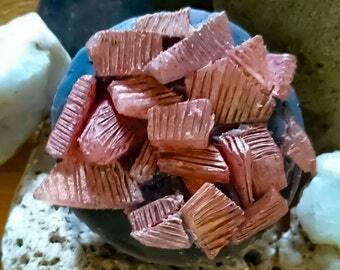 "Pink sand" soap clay Castor/red/mango/sandalwood/pink natural and organic. 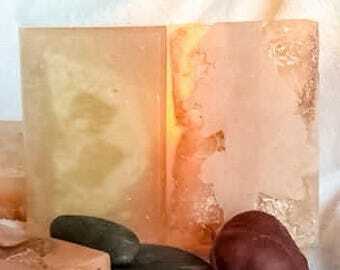 "Sand & sea" SOAP coconut/Castor/bergamot/loofah/jojoba natural and organic. "Swirl of the desert" SOAP Shea butter castor oil/Argan/niaouli/Mint/natural and organic. SOAP "greed" coconut/Castor/cocoa/patchouli/loofah natural and organic. SOAP "Roses" oats/pink damask/mango butter/cocoa butter may/pink. Cade oil, coconut, Shea butter, natural and organic Argan SOAP a. SOAP Nag Champa/coconut/Castor/Shea butter natural and organic. Flower of Nag Champa/coconut, cocoa butter, castor oil, nag champa natural and organic. SOAP "Vanillapple" of natural and organic Shea butter/vanilla/monoi butter/coconut/Castor. SOAP "ylang ylang" Castor/coconut/Canola / butter almond/ylang natural and organic. SOAP "seventies" Patchouli/cocoa/castor oil/almond butter butter, natural and organic. SOAP "enchanted desert" prickly/Castor/rosewood natural and organic cocoa/fig. SOAP "greenlemon" Shea/castor oil/jojoba/lemon/Lemongrass Java natural and organic. 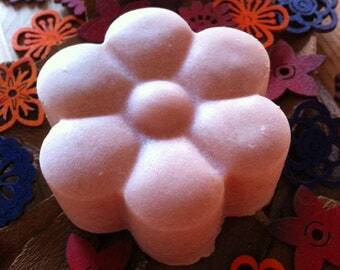 SOAP "Aki" coconut/Castor/Neem/Canola/butter Sal/Geranium from Egypt, natural and organic. "Tender" jojoba/Shea/natural and organic lemongrass SOAP. SOAP "java" /Argan red clay/Lemongrass//cacao natural and organic vanilla. 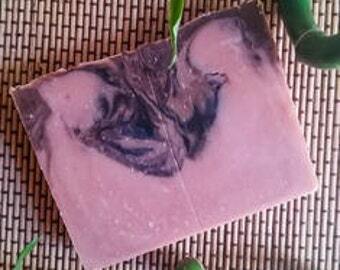 SOAP "black crystal" sandalwood/Argan/Shea/organic cotton and organic. SOAP "Greentea" /benjoin Siam natural and organic cocoa butter/Mint/green tea. 3 roses SOAP rose/musk pink of may/pink damask/Argan/Jasmine /beurre /jasmin natural and organic almond. Ravie par ses savons, odeurs sublimes et texture agréable !!! SOAP "flower cosmik" oatmeal/olive /calendula/ Neroli/Shea butter natural and organic. Ravie par ses savons, odeurs sublimes, texture agréable !!! 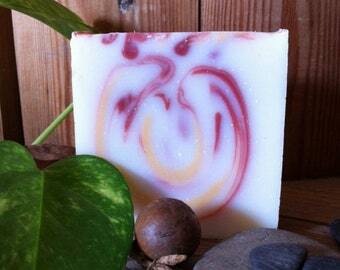 "Zenspirit" natural and organic Argan/lemongrass SOAP.